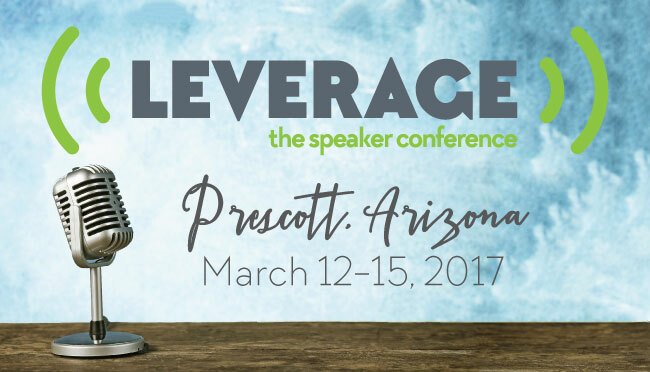 When Leverage boasts that it is “the speaker conference for you,” they mean every word of that statement. I have never attended a conference in which I felt sincerely cared for by each of the speakers and my amazing coach. Leverage changed my ministry by equipping me with the tools I needed to officially be the speaker God created me to be. I didn’t realize that something I needed the most was validation from my peers and my coaches. At Leverage I experienced that validation in abundance. I know everyone there truly meant the life-giving words they spoke into my soul that weekend. Since Leverage, I have spoken at numerous events (including my first keynote) and have also successfully launched a marriage podcast with my husband as my co-host. In fact, my husband and I are preparing to speak at our first marriage retreat this spring, and I pulled out my Leverage notes to help us get all of our thoughts on the same page. Attending Leverage changed my speaking career for the best and I am so blessed to have been able to attend. I recommend that anyone who does public speaking of any kind should attend Leverage. It is worth it! 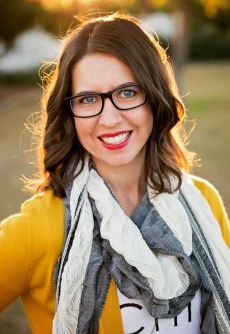 Christina is an author, speaker and podcaster. She is also a wife and mama to six amazing kids. She is always ready and willing to say “yes” to God’s next assignment as long as it involves caffeine and deep conversations. This conference looks absolutely amazing!